Twitter has long been synonymous with spam bots, but as the Russia investigation continues, the microblogging site is cracking down on the practice with a new set of guidelines that limit the use of automated tweets. According to the new guidelines, third-party apps will no longer allow people to “simultaneously post identical or substantially similar content to multiple accounts.” This applies even if the tweets are scheduled at different times. Twitter suggests auto retweeting content from one account to another as an alternative, but this isn’t allowed in very high volumes. “To be clear. 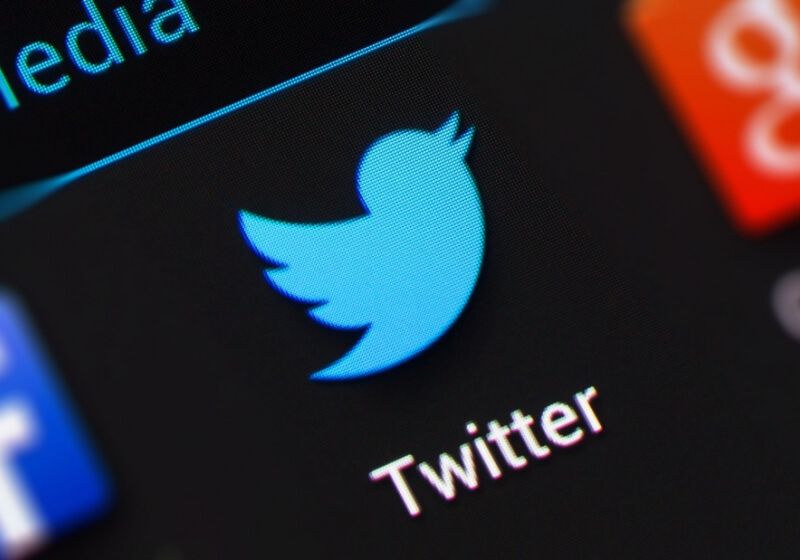 Twitter prohibits any attempt to use automation for the purposes of posting or disseminating spam, and such behavior may result in enforcement action,” the company said. Additionally, the apps are banned from using multiple accounts to Like or Retweet a post and to follow a user. They’re also prohibited from posting updates from multiple accounts using a specific hashtag to try and push the topic into Twitter’s trending section. Twitter notes that it does make a sole exception to these new rules: applications that broadcast or share weather, emergency, or other public service announcements of broad community interest (for example, earthquake or tsunami alerts). If the apps do not remove the features by March 23, they will face "enforcement action, up to and including the suspension of associated applications and accounts." The same rules are being applied to Twitter’s own TweetDeck platform.